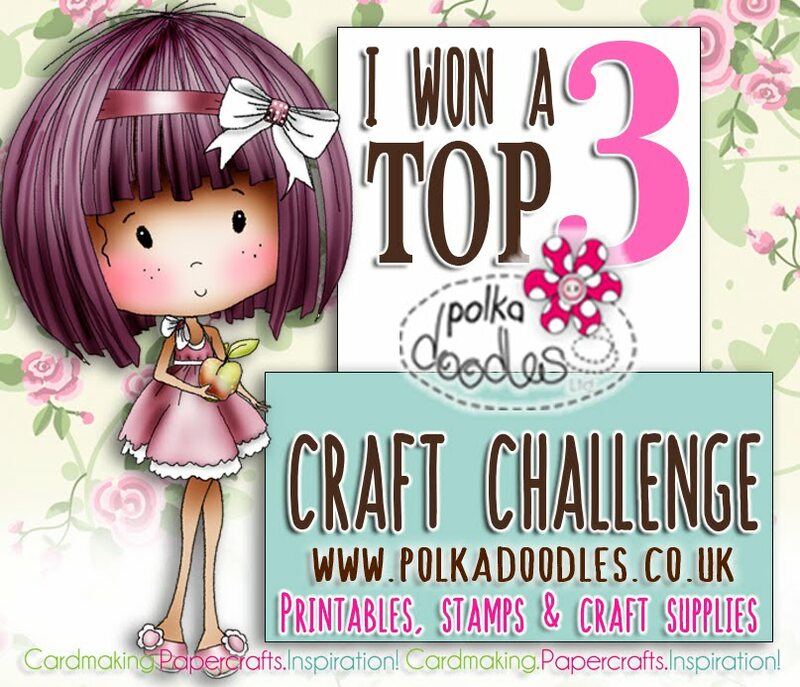 Thankyou so much for popping along to see us today - if you are looking for the Polkadoodles Friday Challenge it's just BELOW THIS POST HERE! TODAY IS OUR FIFTH BIRTHDAY - WOOHOOO!!! I'd just like to take the opportunity to thank all of you for supporting us over the past 5 years, we've seen so many changes in the industry and we still love what we do and it's so awesome that you keep on supporting us along the way, so huge thanks from Myself and Kris, but also from the Polkadoodles team too. 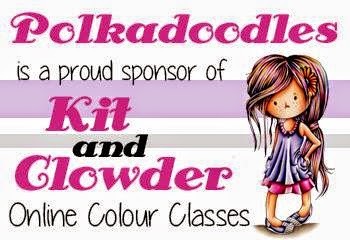 One thing that completely warms my heart is how I have made some wonderful, true friends along this crafty journey and I am so proud that Louise Sims and Ruth Cunliffe who were with me from day one at Polkadoodles are still here to this very day! And now of course, very very dear friends forever! 2 other people also very dear to me are Enfys Cashmore and Kath Stewart who also were on that very first team and who are still great buddies of mine - HUGE HUGE thanks to these 4 very special people who helped me get Polkadoodles off the ground way back when there were hardly any blogs around and even less blog Challenges - we've certainly seen things change along the way! And it goes without saying that the Design Team members throughout the years and the current team who are just awesome are also thanked from the bottom of my heart for all the hard work they put in for us week in, week out. 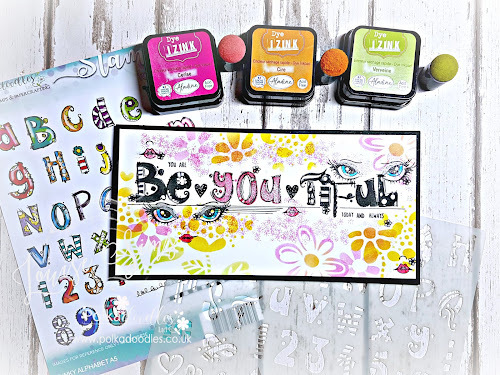 So I decided to celebrate I would design a special Digistamp for each of us 5 'Originals' along with a great little paper bundle which was also designed specifically for each teamie to co-ordinate with their kind of stylee. They are TOO stinking cute!! between the 5 of us and to tempt you along we all have awesome free candy which we all have on our blogs for you, but ALSO watch out along the way as we have some fantastic free downloads up for grabs for you too along the way but you can ONLY get these by doing the hop because you need to collect the free codes! this one is mine tee hee I really love me LOL!! 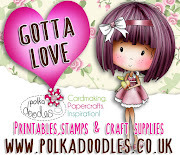 of Polkadoodles goodies which will include Stamps, cd's, ribbons and a whole lot of other stuff! We will leave the draw date open until 30th May. 1. You must visit and leave a comment on all 5 blog posts in the hop. 2. Add a post to your own blog with a LINK to this post so your followers can hop with us. 3. Add your post link to Mr Linky Below. 4. You must be a follower of this blog to win. 5. Closes 30th May, winner will be announced 6th June and the individual team members will also announce their winners on 6th June too (so you actually have 6 chances to win!). So are you ready to hop? Cool! Head on over to Kath here. HERE - make sure you return here and leave your post link! Happy Hopping and Good luck with the Candy!! 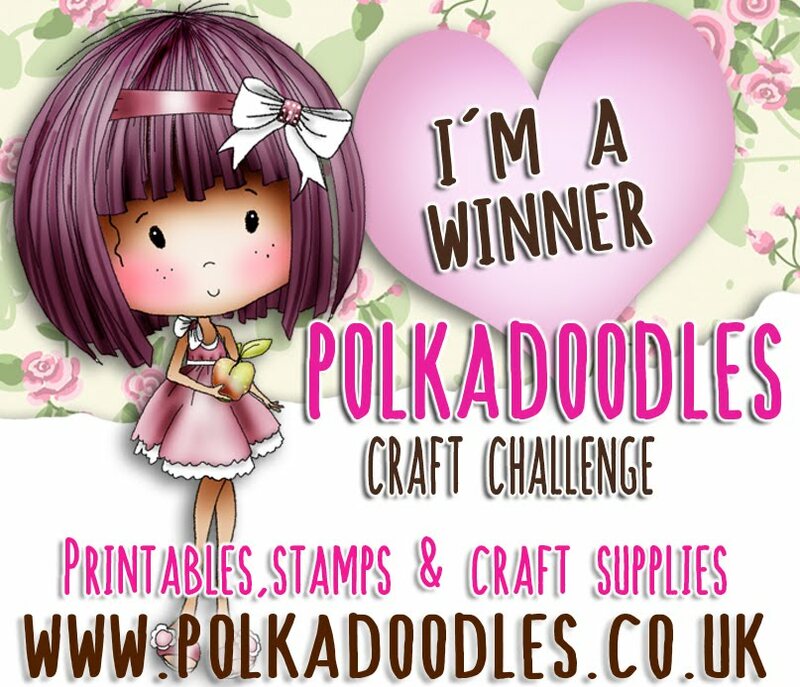 In the meantime, make sure you enter the regular Polkadoodles challenge which is below and see what our fabulous team have to offer for inspiration!! I have hop hop hop hopped!! and had so much fun :D thank you :) here's to more fantastic years to come! Happy Birthday to you, love the hop and have posted. Wishing you all a very 'Happy 5th Birthday' and here's to many more!! Congratulations on your Blogs 5th Anniversary. Thank you for a wonderful Blog Hop. Happy Birthday! I've created a post on my blog, thanks for the chance to win! Happy 5th birthday. Thank you for the wonderful blog hop. I loved all the projects and have left a message on each blog. I also put a message on my blog. 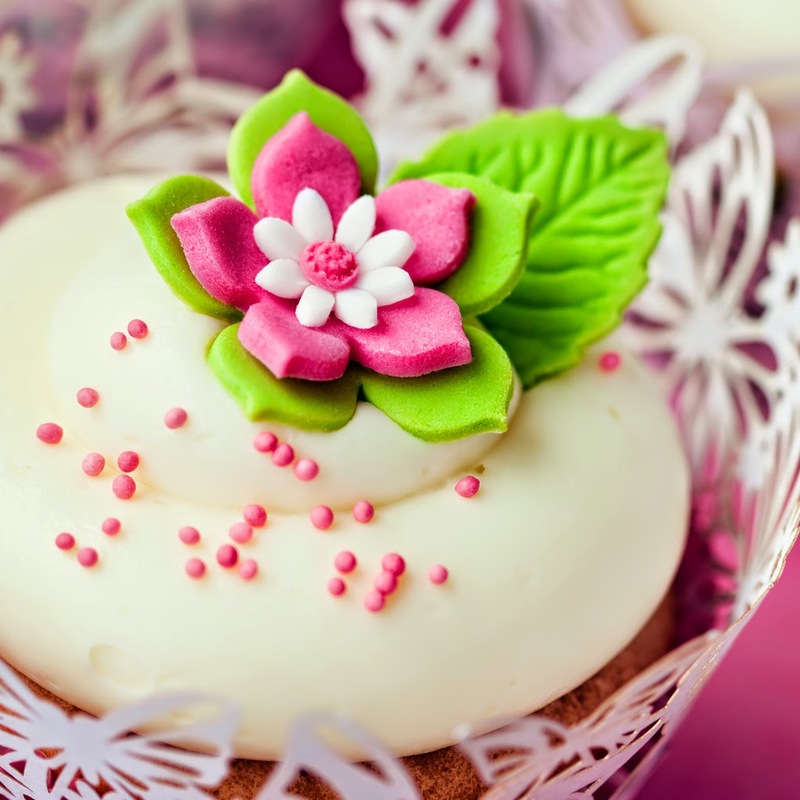 Thank you so much for all the lovely free images and papers. I really appreciate them. If I happen to win one of the CDs I would like No 3. I ordered 1&2 last month and am eagerly waiting their arrival. I hope you have many more happy years. I've been to visit everyone on the hop, but I don't have a blog :( do I cannot fill in Mr Linky. WooHoo! Happy 5th Birthday !!! Enjoy the blog hop and thank you so much for the lovely freebies. Fab blog hop and lovin the 5 originals you created thankyou for the freebies and happy birthday again. Happy Birthday Polkadoodles! Thanks for all the fab freebie images! WOW! What a wonderful blog hop. Happy 5th Birthday Polkadoodles and a special congratulations to all the originals. Thank you for the chance to win some great prizes and thank you for the freebies along the way. Thanks for the freebies and a fun hop! Thanks for all of the cute freebies!! And for all of the chances to win! :-) Happy Birthday! Happy Birthday Polkadooles, thank you for the chance to win such a fantastic prize. I just finished the hop and wowzers! Wonderful job everyone! I did my post and link up first so my followers would get the info earlier. Happy 5th Birthday Polkadoodles. I've tried to link up and I've hopped for the last half hour. I'm very tired now and need to go for a lie down lol. Fun hop! Love all the digis! Happy 5th Birthday to Polkadoodles! 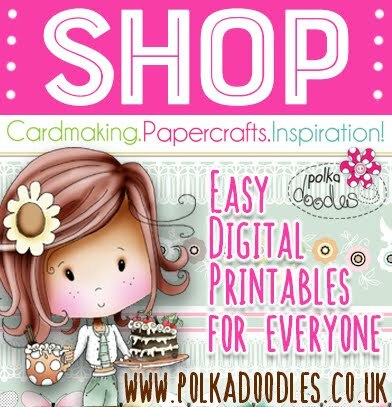 A very Happy 5th Birthday to you all at Polkadoodles. I enjoyed the hop and what fun digi freebies - thank you so much. Happy Fifth Birthday! I've hopped to everyone, commented, followed and collected the wonderful gifts. I am also posting on my blog to send more folks your way - I'll add the link when the post is live. Thanks for the digis - I will enjoy using them very much. Thanks to Capadia Designs I was introduced to the awesome blog hop and all the inspiring people that go with it! Thanks so much for the free gifts today! Wonderful blog hop. Thank you for all 5 freebies and a chance to win some candy. I posted and linked up. What a wonderful Blog Hop with such generous freebies and candy! It's fun to hop with you and HAPPY BIRTHDAY! Happy 5th Birthday, Polkadoodles! I just finished the hop - it was AWESOME! So many freebies - thank you! And I loved the beautiful creations by your talented DT! I followed along, commented at each stop, made a blog post, and linked up above - and I follow your blog as Fit Kitty. I had a lot of fun and I'm hoping for the big win! Thank you! Wishing you a joyful day! Happy 5th Birthday. Thanks for a fantastic Blog Hop and all the goodies along the way. Loved the inspirational projects. thanks for the free Downloads and the wonderfull HOP - Happy 5th Birthday Polkadoodles! congratulations on the 5th Birthday of Polkadoodles. Congrats on 5 years and happy birthday to Polkadoodles - have blessed week! Congratulations on your 5th Anniversary! Thank you for the great downloads and for the wonderful inspiration from your DT with their fabulous projects! Happy Birthday!! and thank you fabulous blog hop! thanks for the downloads too! Happy Birthday Polkadoodles! I have done it all, hopped, linked, blogged, commented - none of it in the right order though! I loved the hop and want to say thank you so much for the wonderful free downloads along the way! Super fun blog hop! Thanks so much for the opportunity to be inspired by this Fab 5 Team once again, the wonderful personalized digis and papers, the chance to win some great stuff. Hugs to one and all. Thanks so much for this fun hop! I had an absolute blast! So glad I found you! Great inspiration from your "5 Originals" and thanks so much for all the great freebies and all the chances to win! Team Doodle loves to see your comments so let us know what you are up to! To submit a challenge entry leave a link to your project below. Entries must follow the rules for that specific challenge. Commercial work will not be considered. Please ensure you check the rules carefully! Results announced on Fridays. Judges decision is final and will not be entered into.